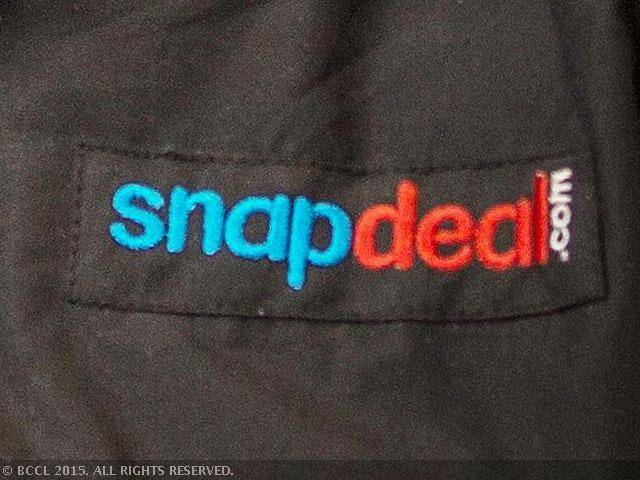 Snapdeal may be in talks to acquire designer apparel e-tailer Exclusively.in. E-commerce site Snapdeal.com may acquire Exclusively.in, a site that sells designer brands, to strengthen its fashion business. According to a Economic Times report, Snapdeal is expected to take over Exclusively as part of its acquisition plans following the $627 million funding the company raised from Japanese telecom and internet giant Softbank in October 2014. The deal has reportedly been in works for months and is likely to come through as Exclusively Founder Sunjay Guleria has agreed to the valuation, reports the Economic Times, citing sources. Guleria had sold the Sher Singh apparel brand along with co-founders in 2012 to Myntra. The company plans to use Exclusively to shore up its fashion offerings besides extending it to offer global bridge-to-luxury and even luxury brands, one of the source told the Economic Times.